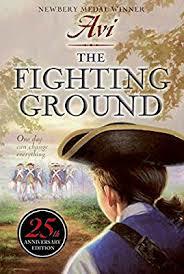 As we study the American Revolution, we are beginning Avi's The Fighting Ground. In anticipation of our trip to the Liberty Science Center and the special Sherlock Holmes exhibit, we read many short mysteries. Some of the mysteries were by Donald Sobol, "The Case of the Green Pen" and a few were adaptations of Sir Conan Doyle's Sherlock Holmes stories, such as "The Speckled Band." We coming to the end of our Jerry Spinelli Book Club! 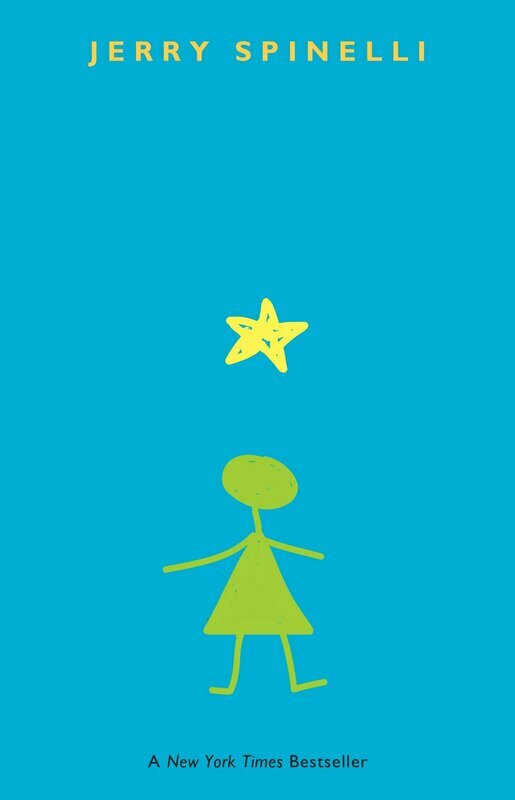 Students began with a book preview where they were able to peruse the five novels: Crash, Loser, Maniac Magee, Milkweed, and Stargirl. After filling out a survey they were put into groups and their novel. They have been working in their respective groups and have been meeting with me to listen in and guide their discussions. After working in groups to find information about C.S. Lewis, the class began reading The Lion, the Witch, and the Wardrobe. It is a delight to hear the students making connections to the literature that we are reading! 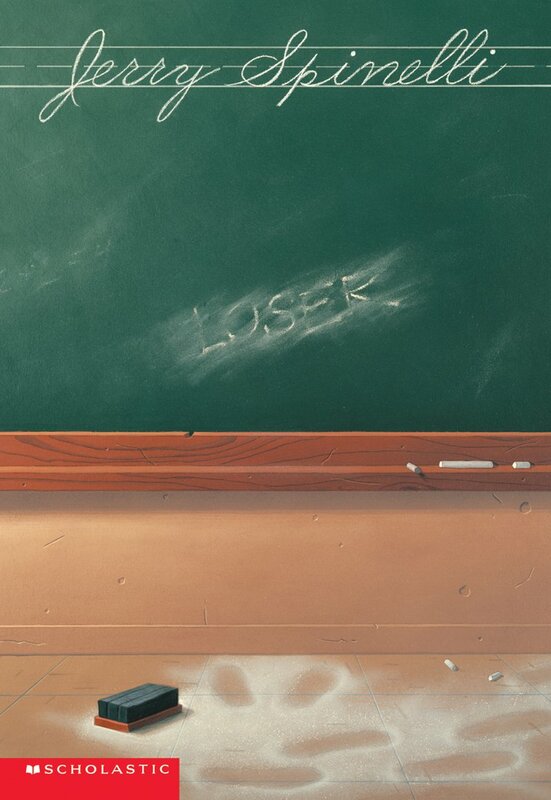 They are using signposts to draw inferences, identify moments of foreshadowing, and paying attention to character development. ​To further enhance the experience with this novel, we sampled some rose flavored Turkish Delight! We have just finished reading Wonder and finding Signposts in the writing. We have started watching the movie and are preparing to do a compare and contrast essay in class. Please see Google Classroom ELA for more information. 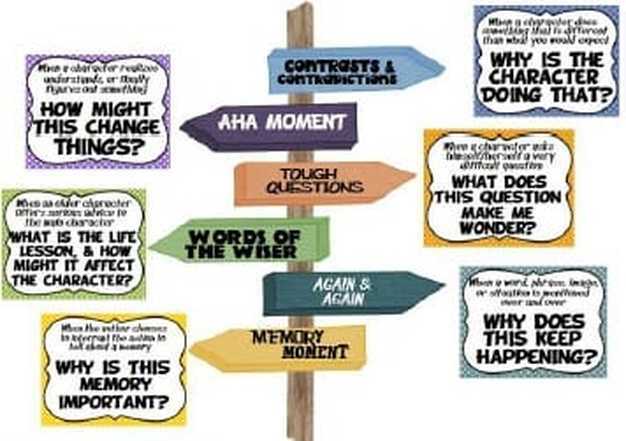 "Signposts" are a way of digging deeper into texts - it is another tool for our students to use when reading. They come from the book Notice and Note by Kylene Beers and Robert E. Probst. From that starting point, we will be practice using this technique in the literature they are reading. There are six signposts that are found in almost every fictional story - even in poems! Once familiar with them, you may notice many of them in your own readings and even in movies! The most important part of the signposts is that once identified, the student needs to be able to answer the "anchor question" - the reason why that signpost was included in the story. These anchor questions lead the read to infer, foreshadow, predict, identify the theme and/or character development on their own.